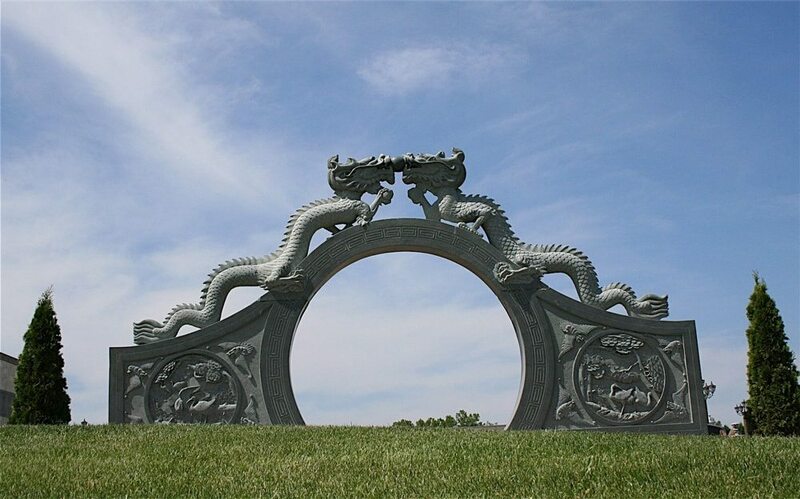 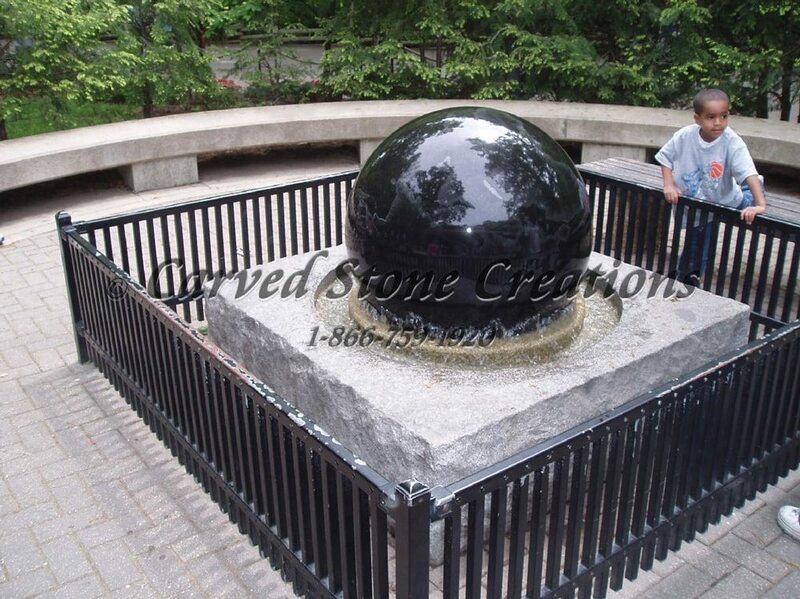 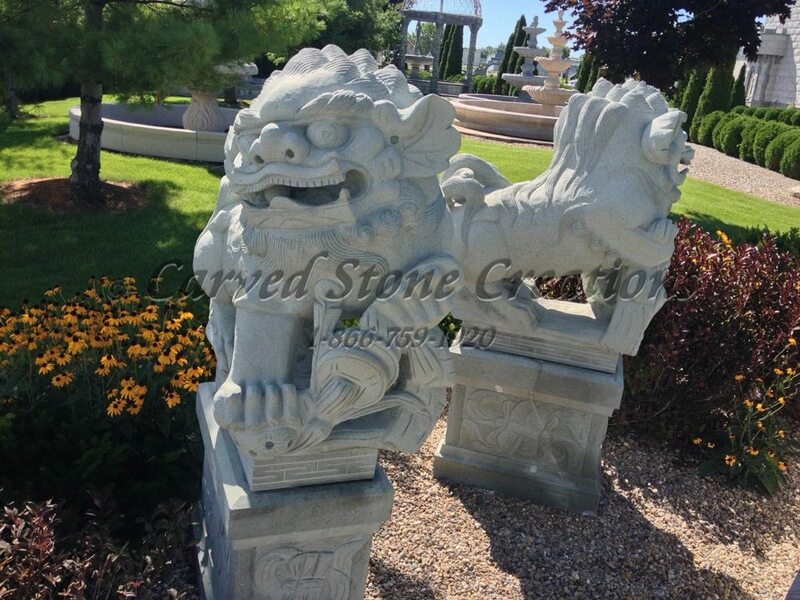 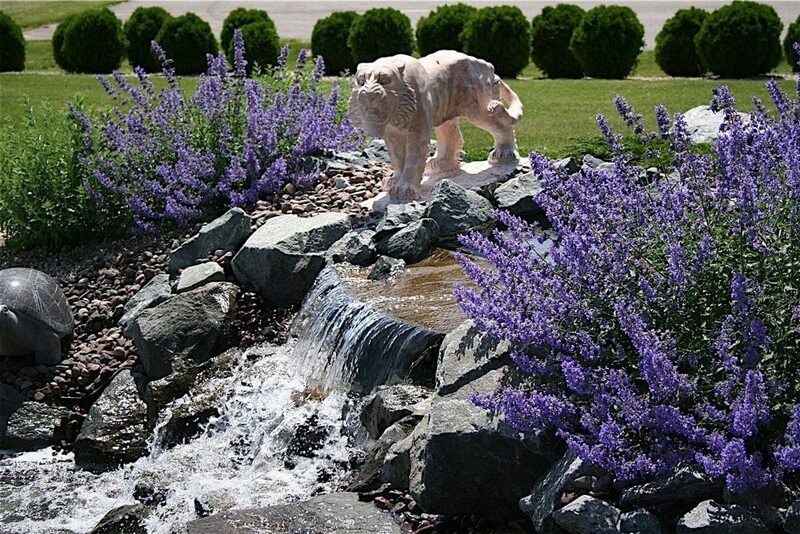 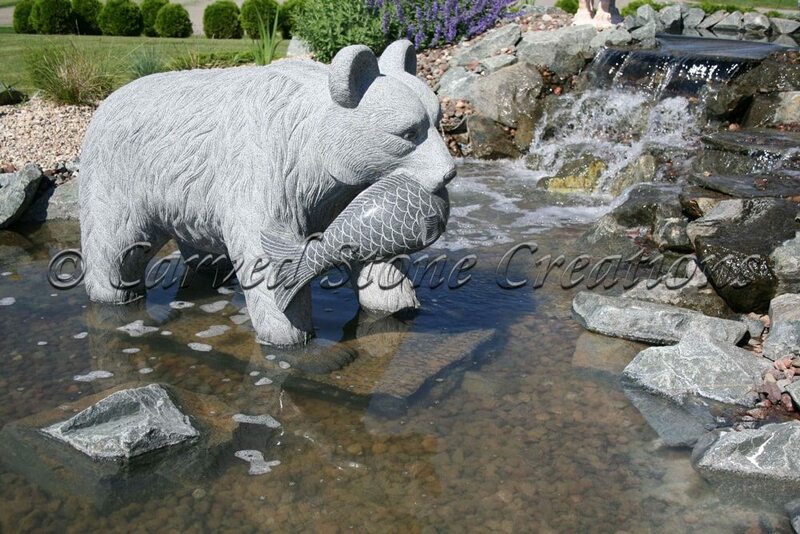 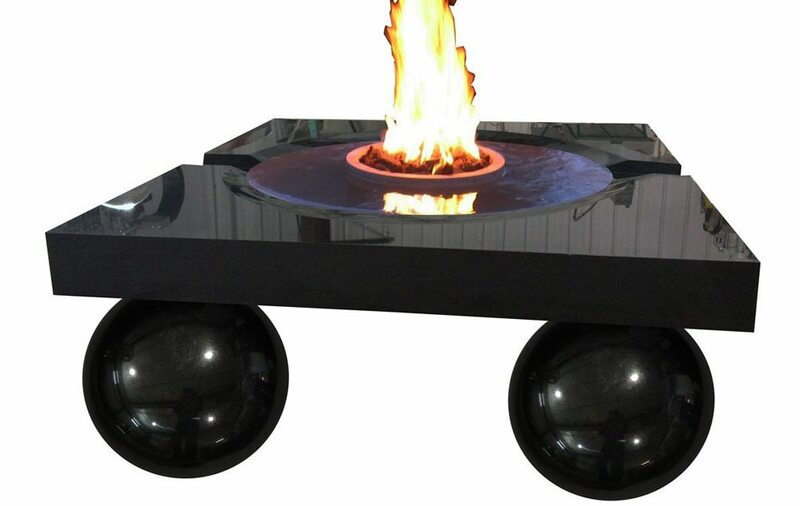 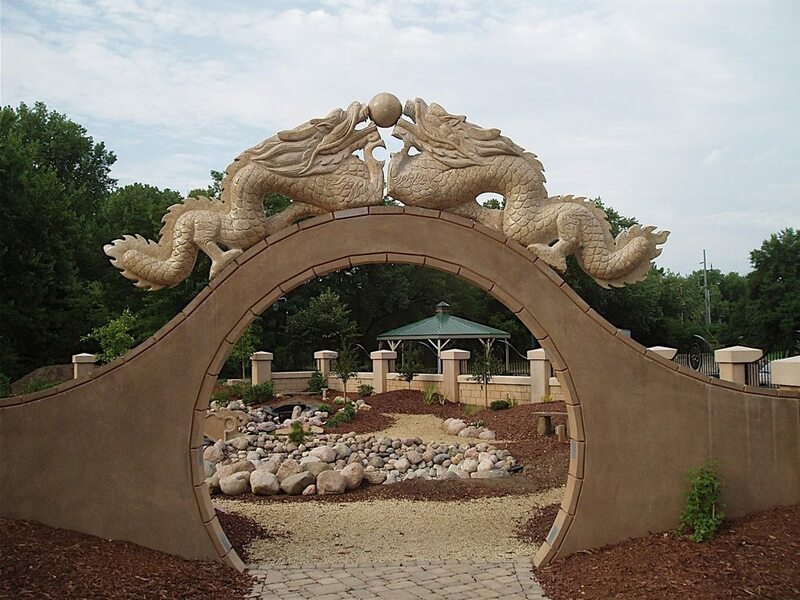 Large granite rolling ball sphere fountain. 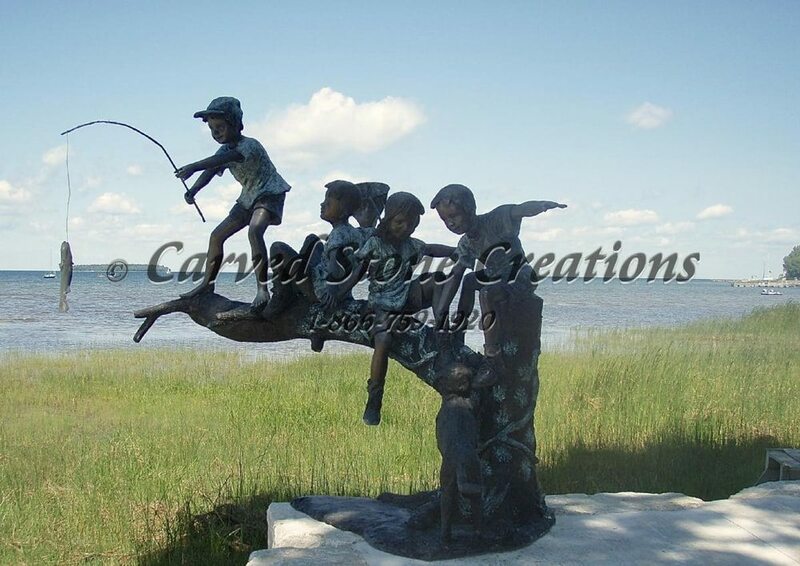 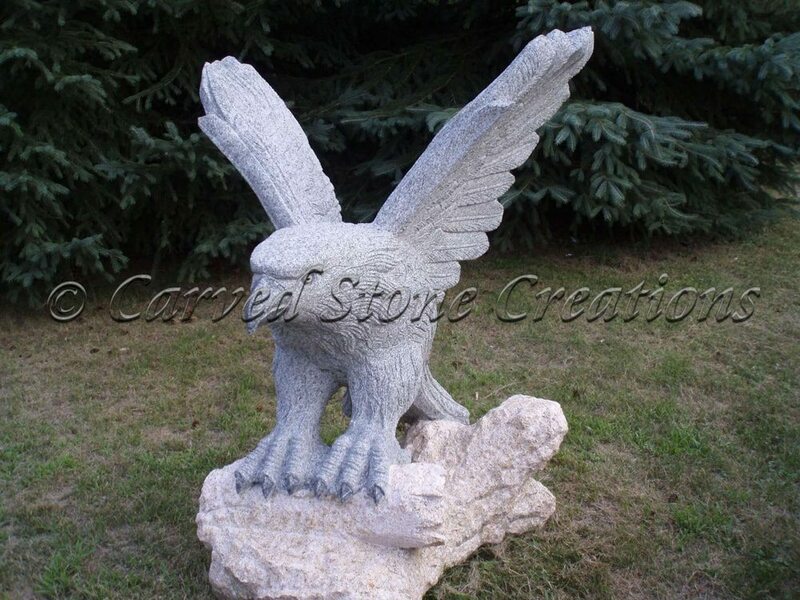 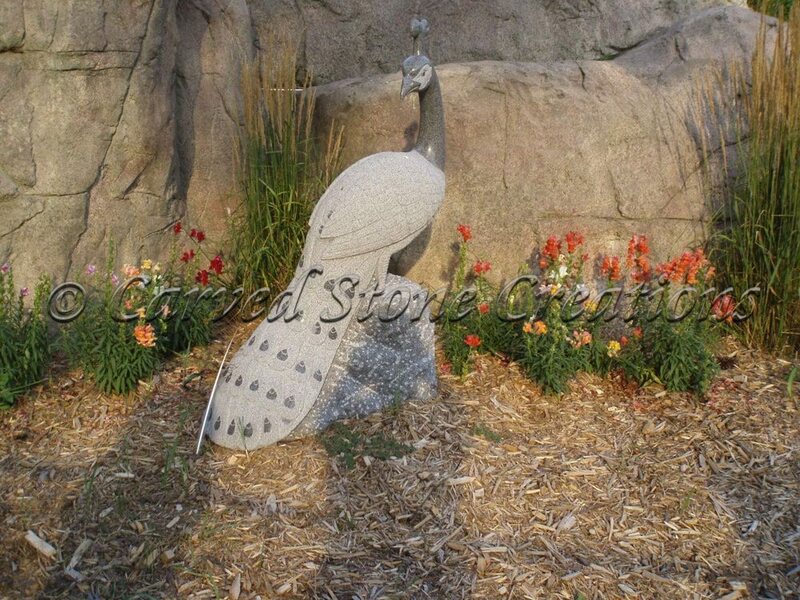 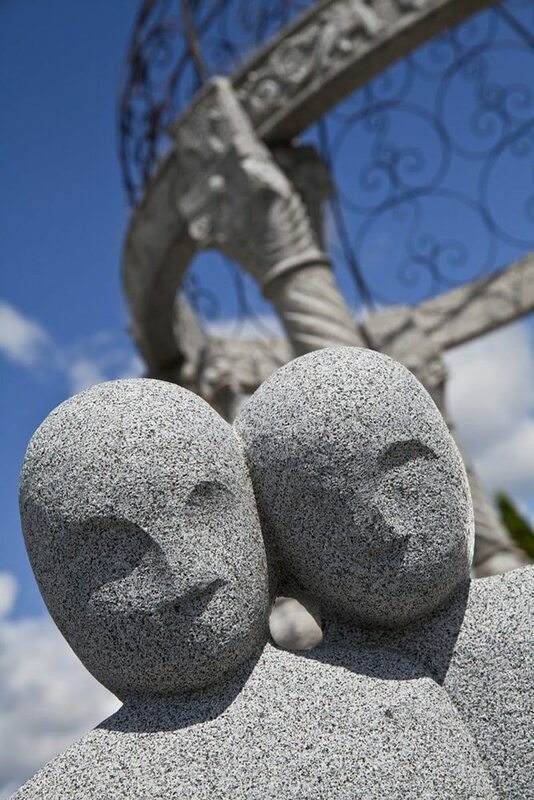 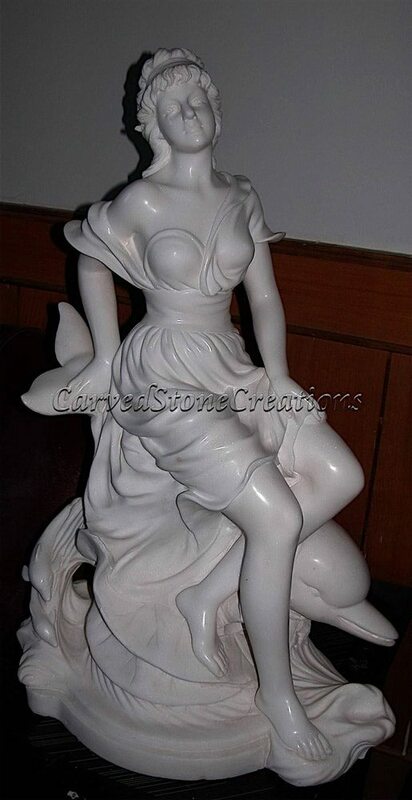 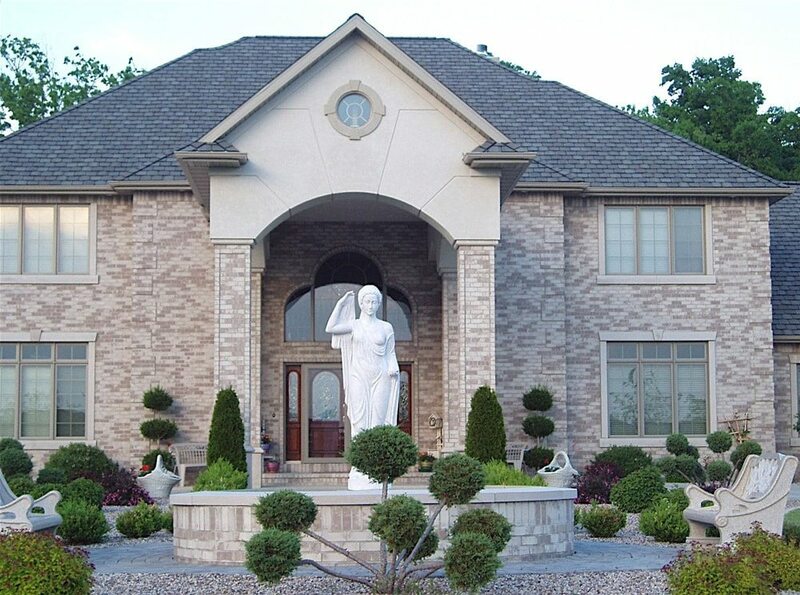 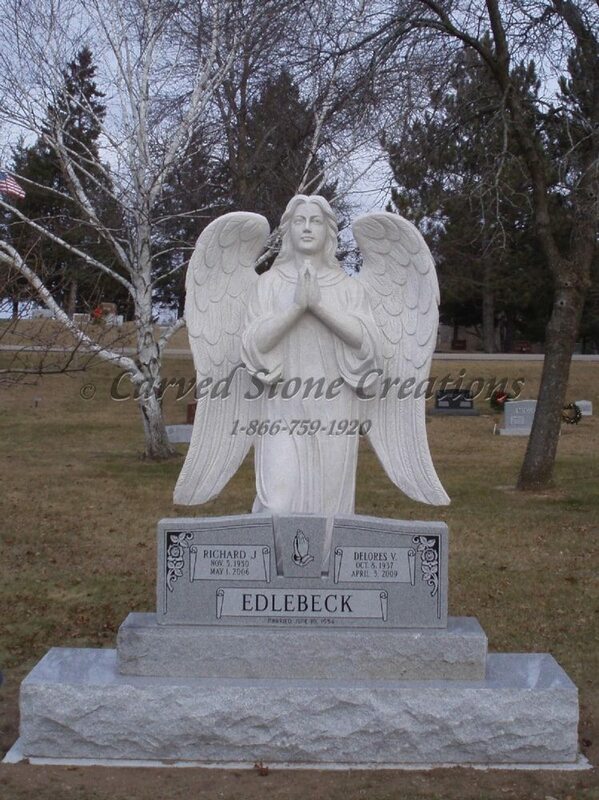 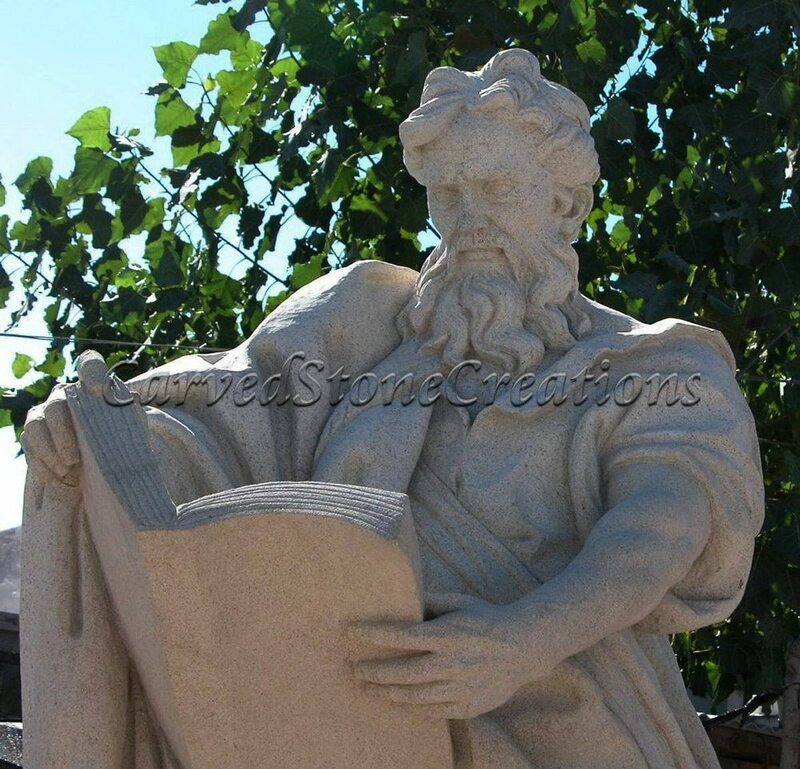 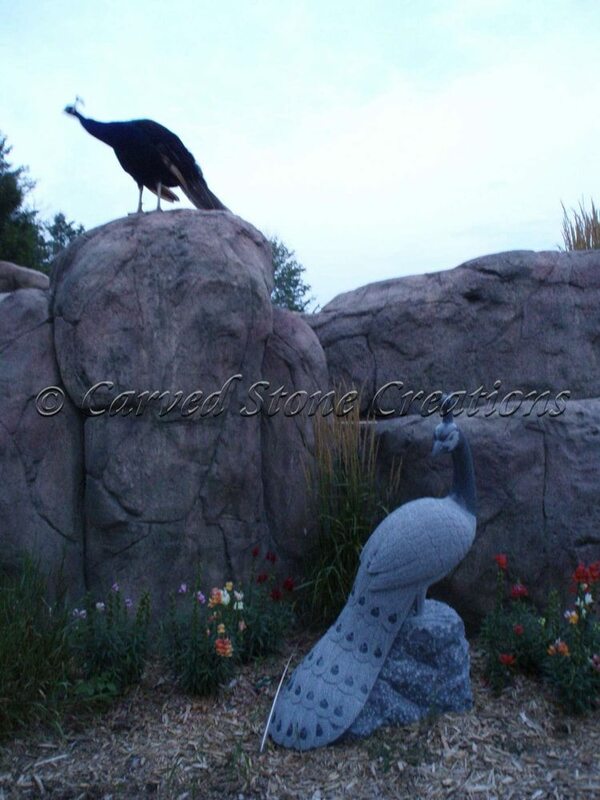 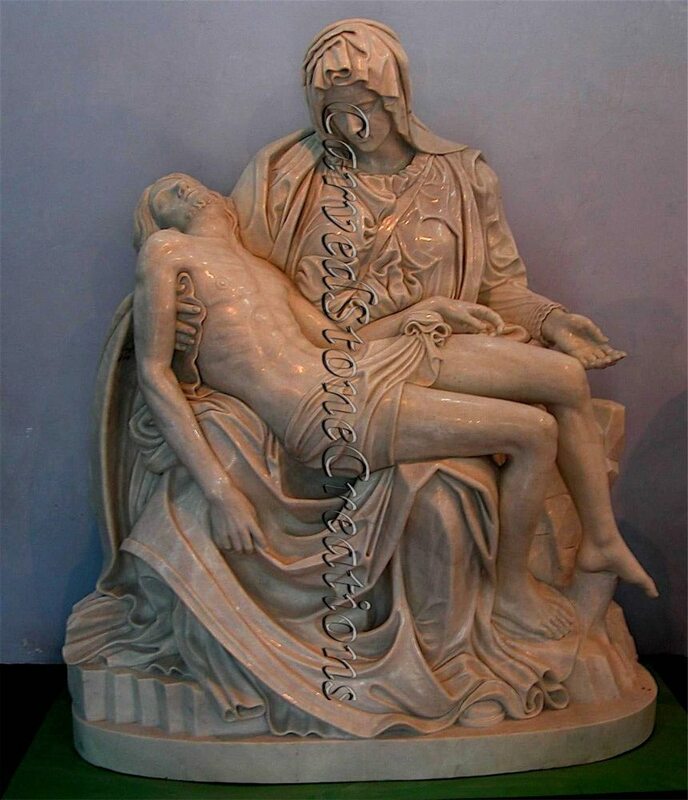 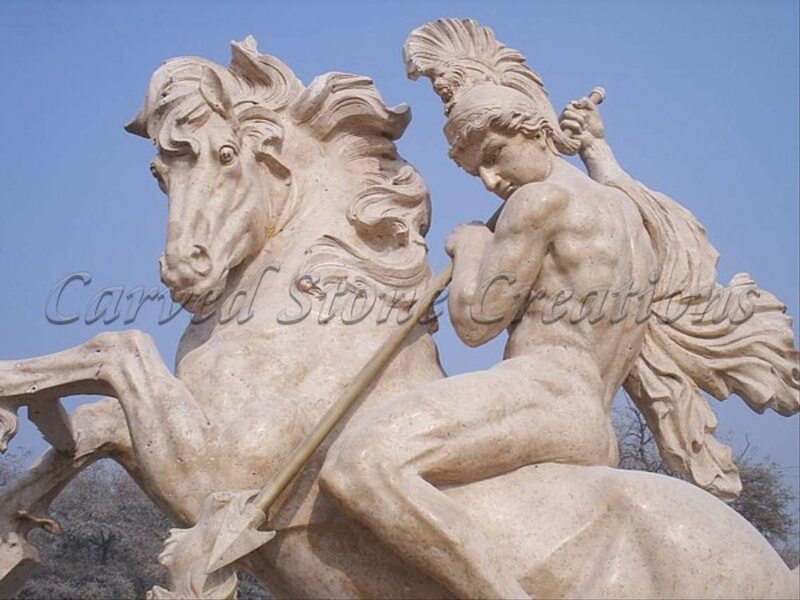 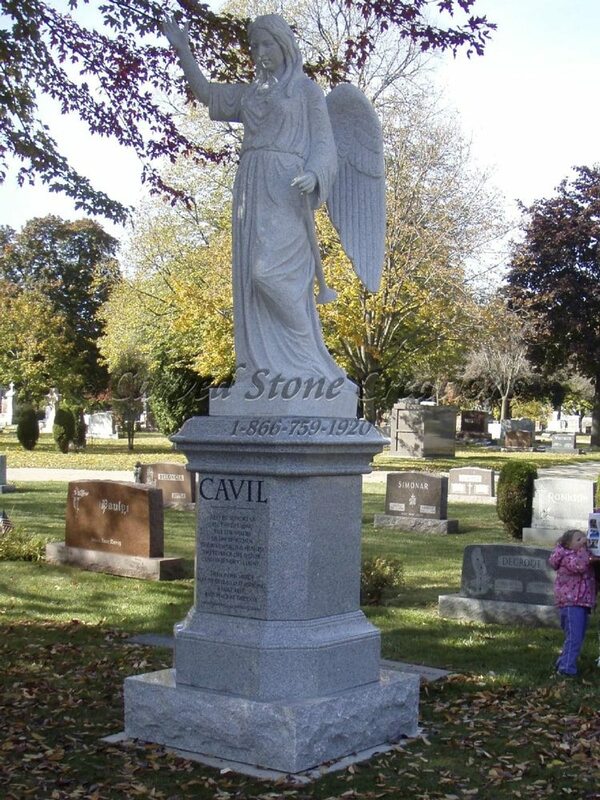 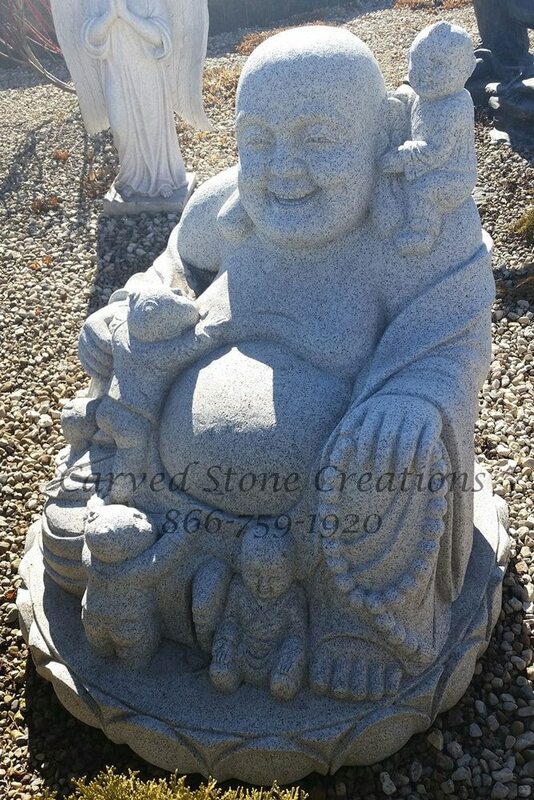 Large carved granite angel sculpture monument. 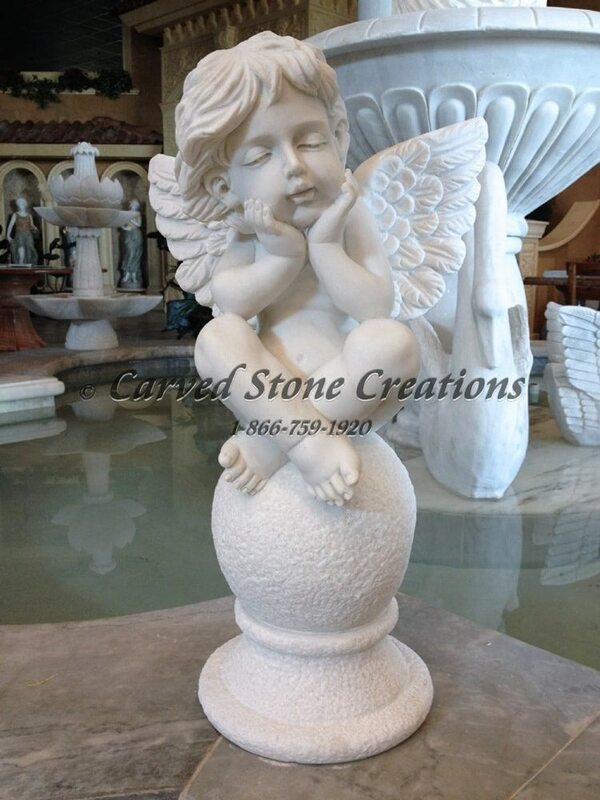 Small marble angel cherub sculpture. 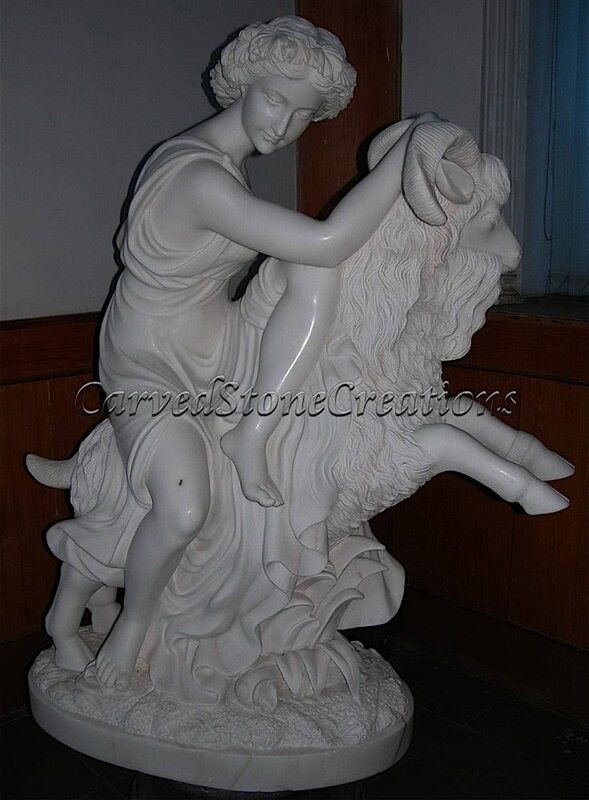 Rebecca at The Well, classical statuary fountain. 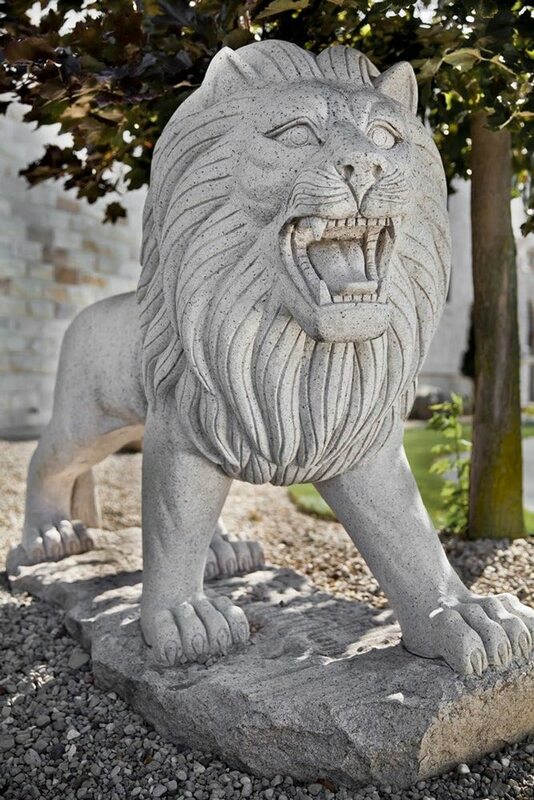 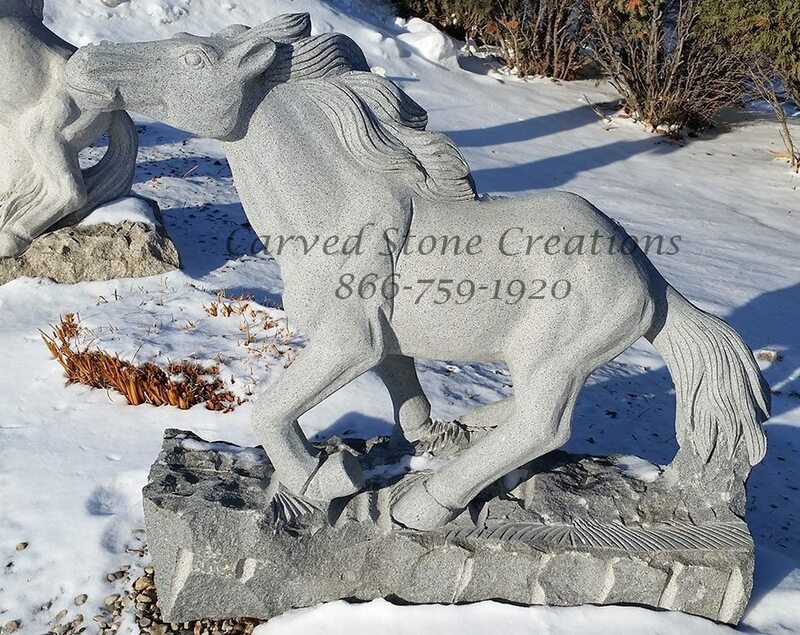 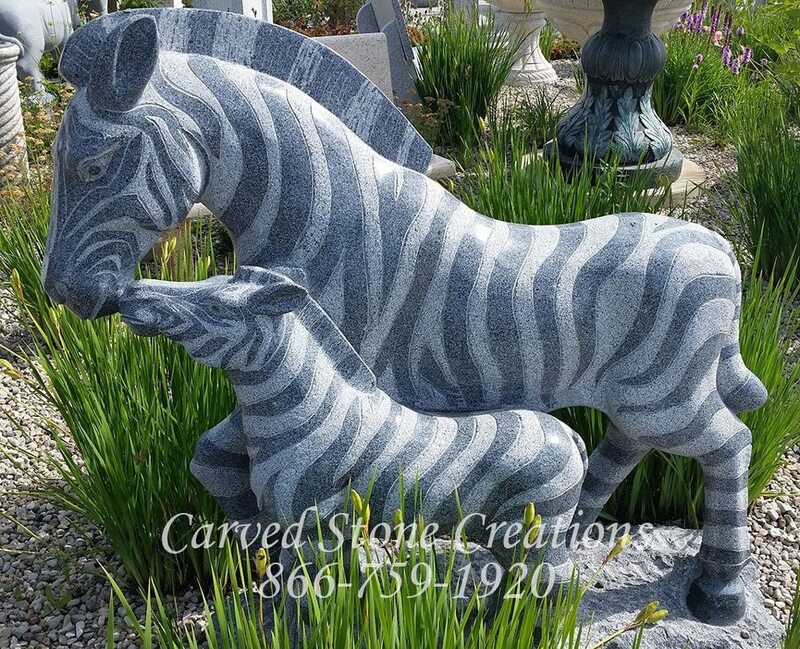 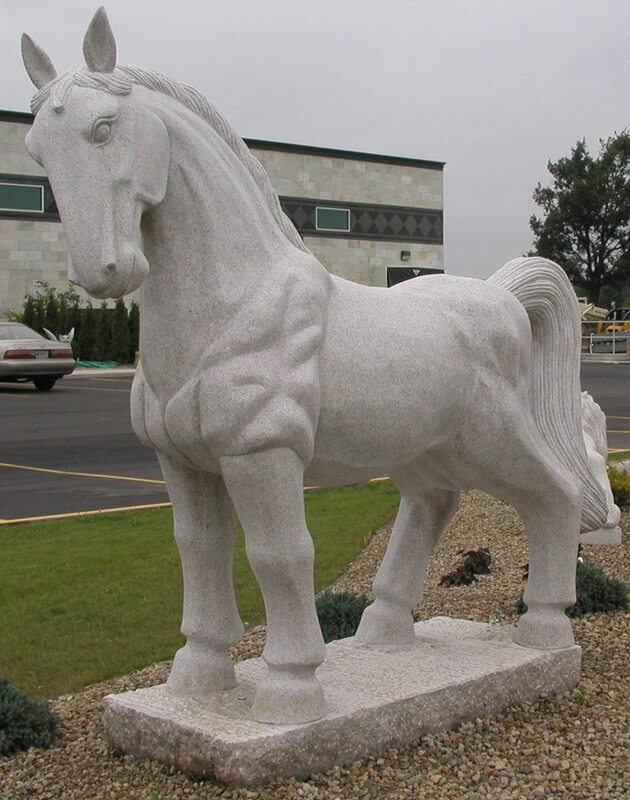 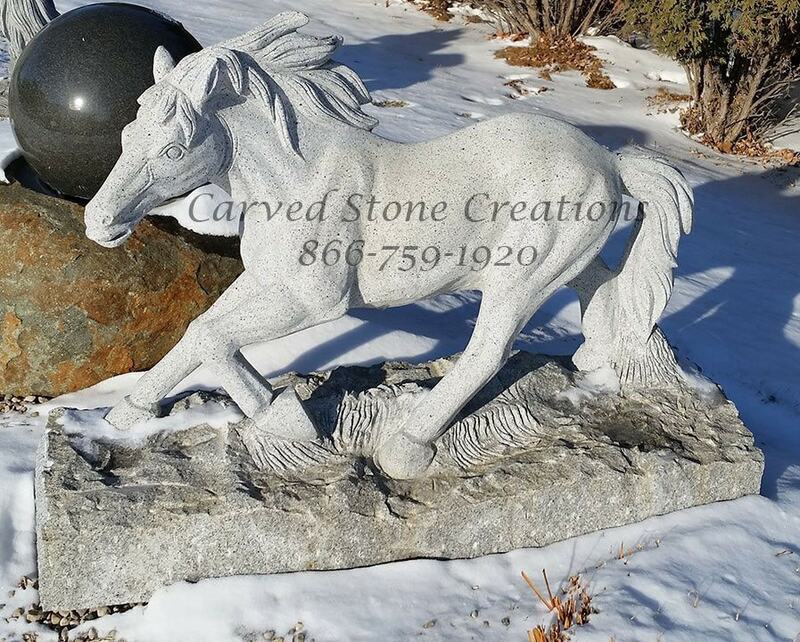 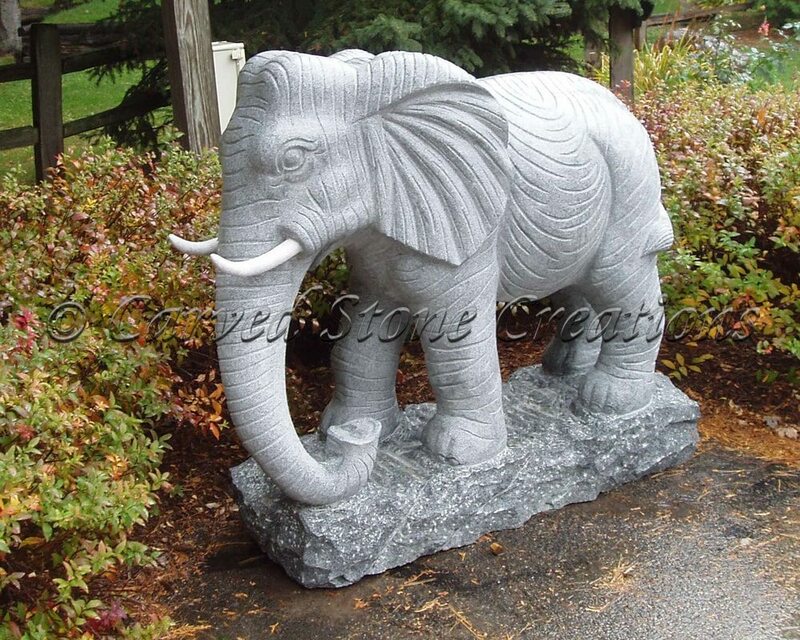 Carved granite zebra sculpture. 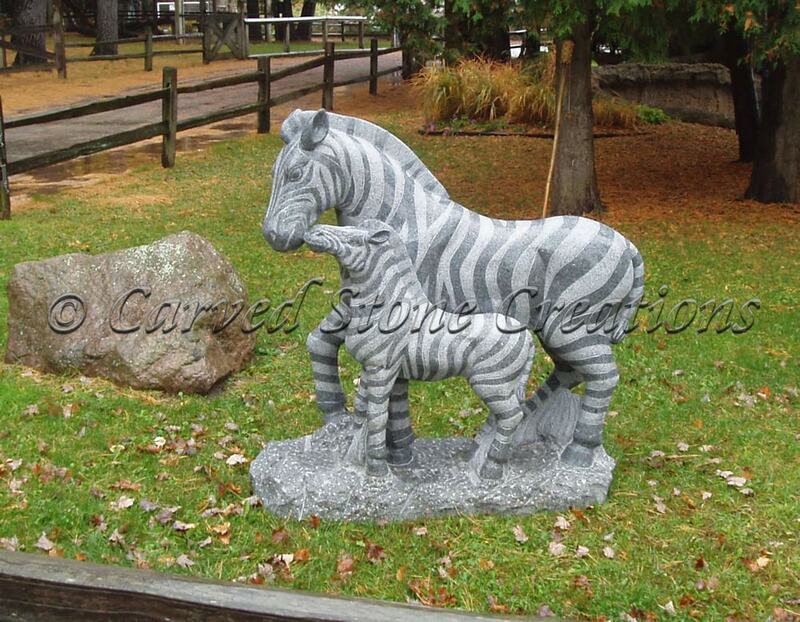 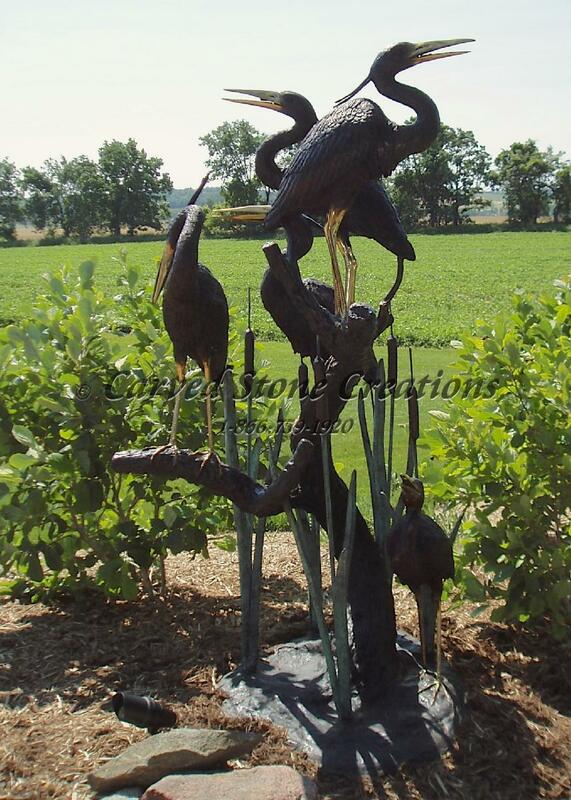 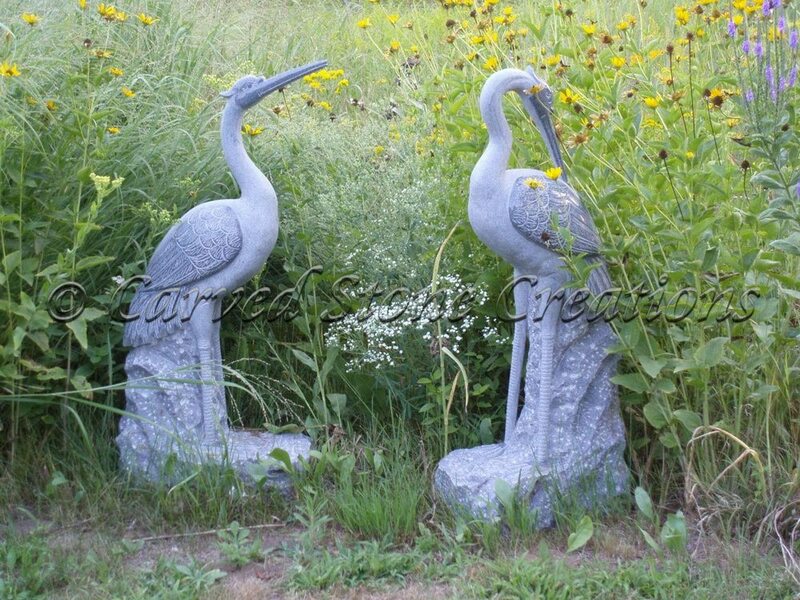 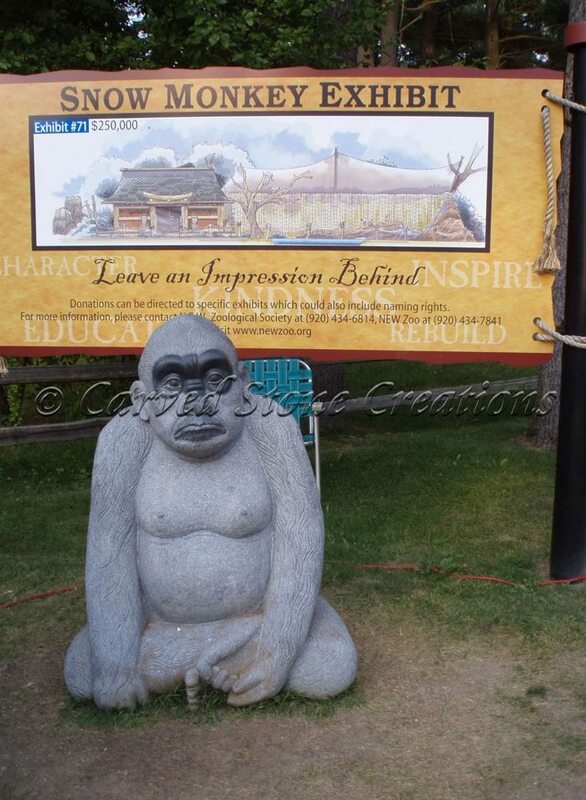 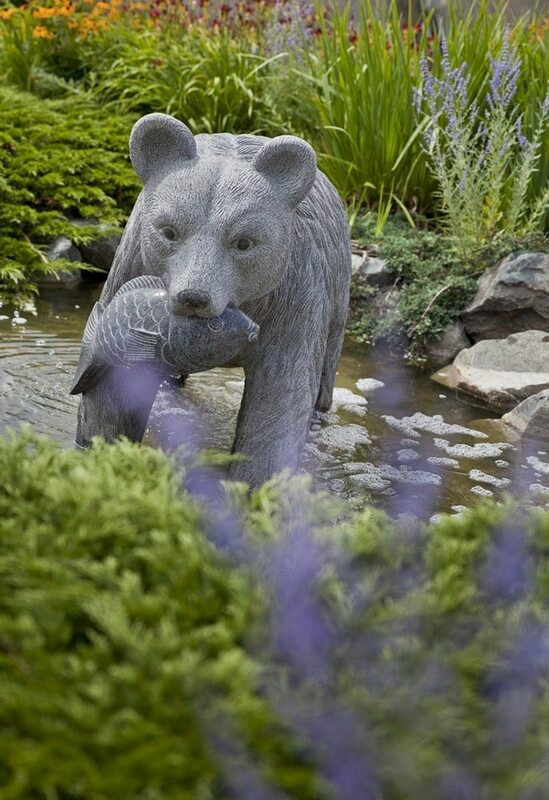 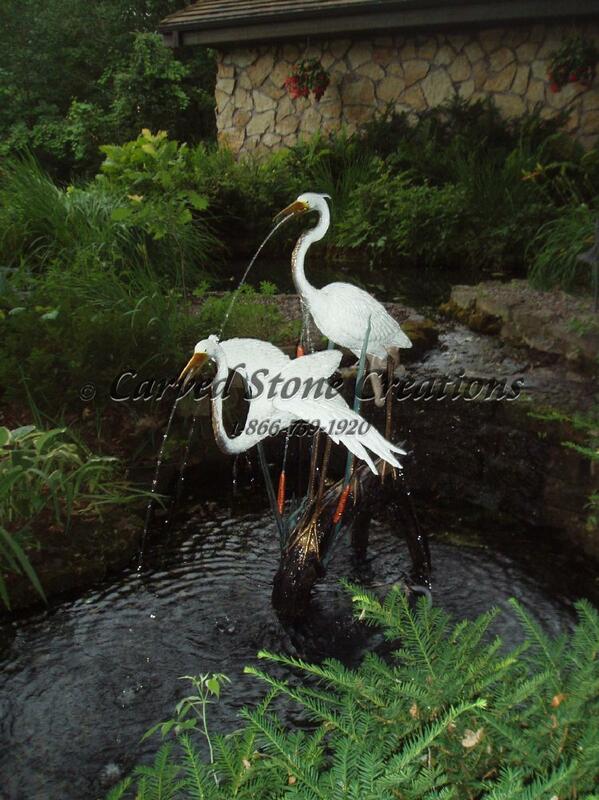 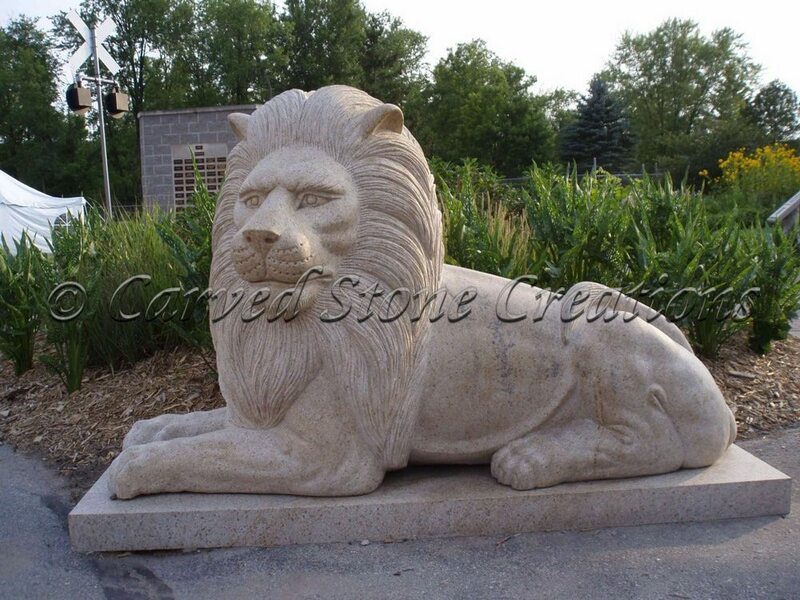 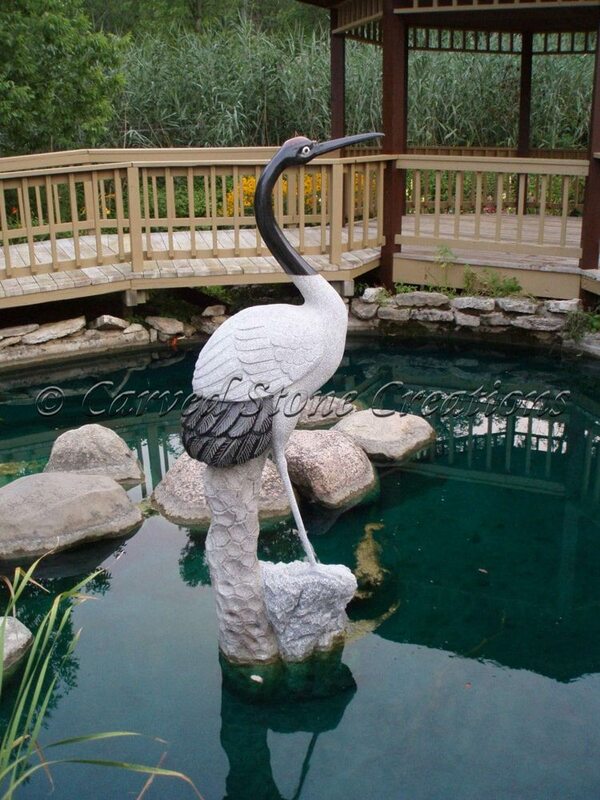 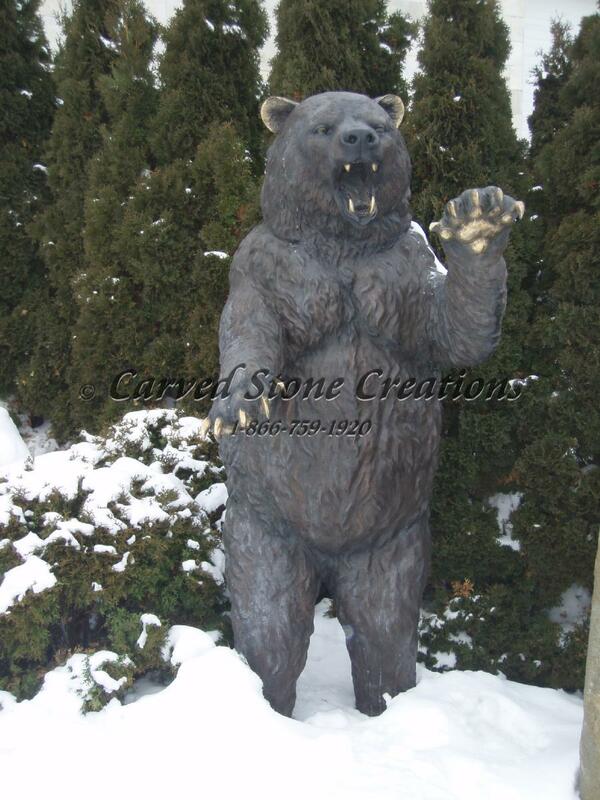 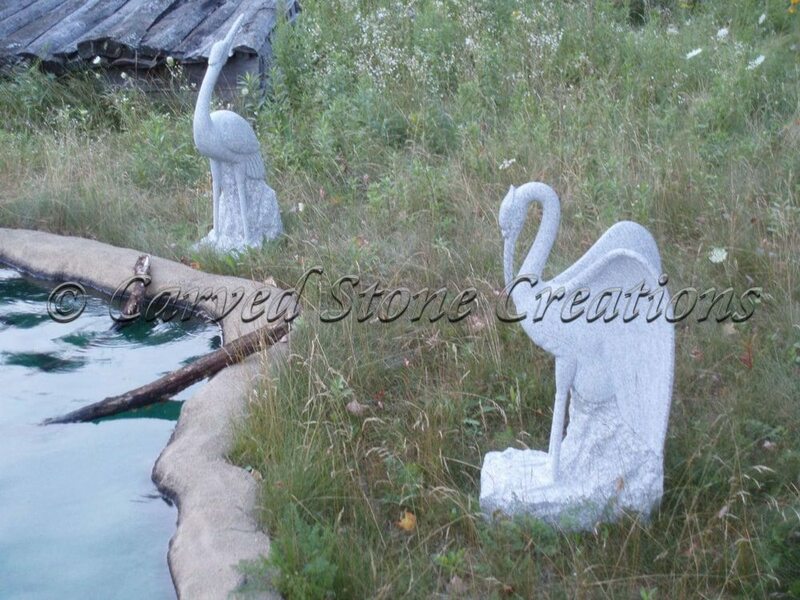 Zoo statuary.